The goal of the Foundation’s fundamental physics grantmaking is to enable novel experimental and theoretical investigations of the fundamental forces and particles that govern all matter, energy, and structure in the universe. Physicists believe that everything in the universe is made from a few basic building blocks called fundamental particles, whose interactions are governed by four fundamental forces. The Standard Model captures our present understanding of how these particles and the electromagnetic, weak nuclear, and strong nuclear forces are related. The Standard Model is the best current description of the subatomic world, but it remains an incomplete picture of the universe. It does not include the force of gravity and offers no explanation for dark matter or dark energy, among other phenomena. Recently, advances in the high precision measurement of wave interference, electromagnetic properties, and quantum mechanical effects have enabled additional innovative concepts in the search for new physics. These ideas include experiments to search for new forces, tests of general relativity, gravitational wave detection, and searches for violations of symmetry. The Science program supports research that has the potential to enhance our understanding of the Standard Model or extend its scope. 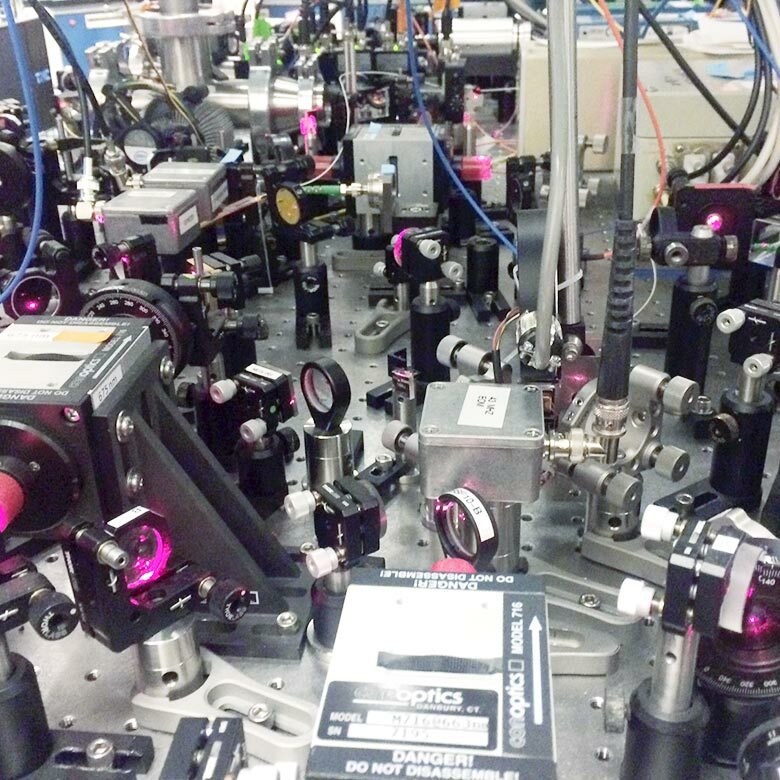 Table-top physics, to facilitate novel laboratory-scale experiments that seek evidence of physics beyond the Standard Model by probing high-energy physics phenomena in low-energy materials and environments. Neutrino research, to advance experimental studies of neutrino properties and interactions through the development of new detector technologies, experimental facilities, and measurement approaches.